Disclaimer: I was given a review copy of this study Bible for the purpose of review. I was not paid in anyway to write this review. All opinions are my own. Did you ever read something in the Bible and just not get it? That was me for years, I would read a certain passage and it just wouldn't click. After rereading for a few minutes I would just move on and never really get it. Then I joined a Bible study group. We got to one part of the handout and I couldn't do it because I didn't understand what I read. That is when the one lady said "Oh me either, I had to look at my study guide." Oh course I had no clue what it was so she showed me! Here it is a Bible with footnotes. Sidebar notes and even photos/maps! It is a more deeper, intense way to read the Bible. And it helps to make those hard passages understandable. 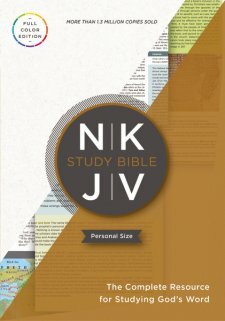 Since that day I have owned a few, but I have to say to date the NKJV Study Bible, personal Size published by Thomas Nelson is my favorite! I honestly feel like I am reading the Bible again for the first time. There is just so much information! Every single page is filled with facts, photos and references to help it all come together. It is like a Bible and history book all in one! This is a must have Study Bible. 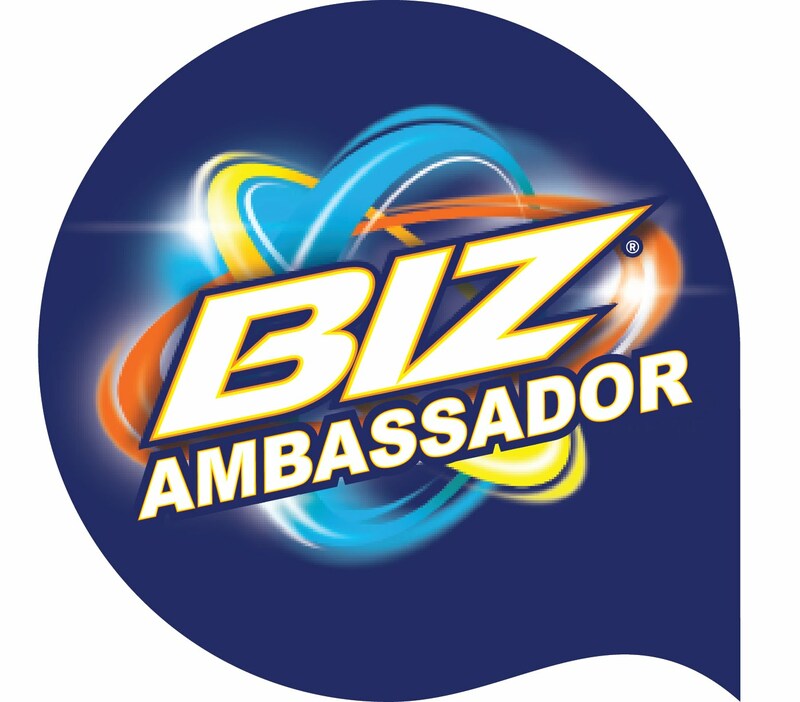 Even if you already own one, I promise this one will give you all new insight!